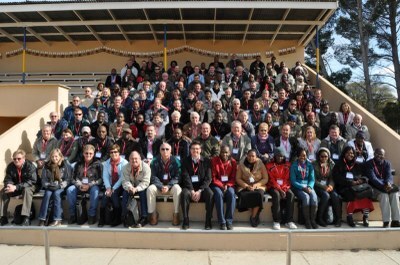 The Annual Congress was hosted by the Eastern Cape Province at the Grootfontein Agricultural Development Institute in Middelburg. The final programme of abstracts is now available to download. The Annual Congress was hosted by the Eastern Cape Province at the Grootfontein Agricultural Development Institute in Middelburg. Situated in the foothills of the Renosterberg and surrounded by the characteristic bossies and koppies of the Karoo, Middelburg and Grootfontein have a long history in the field of agriculture. The Agricultural College was established in 1911 and so was celebrating its centenary during 2011. The Grassland Society was honoured to be included in the calendar of events of this special year!